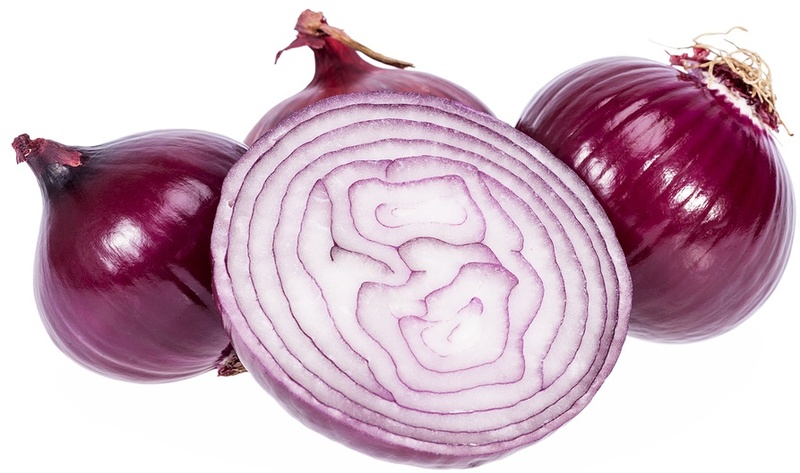 Common Names: Onion; red onion. Allium cepa (All-c.) is a key remedy for either infectious or allergic coryza (catarrhal inflammation of the mucous membranes of the nose). The person may be sleepy, find it difficult to concentrate, or feel foggy with the coryza. Symptoms are worse in the evening and in warm rooms, and are improved by open air. All-c also relieves phantom pains following amputation, especially when they feel thread-like or neuralgic. Those needing Allium cepa may especially like onions, something of interest with All-c being the potentised version of onion. Watery discharge from nose and eyes. Acrid, burning, excoriating discharge from nose but bland, watery discharge from eyes. Symptoms worse in evening and warm rooms; better for open air. Sleepiness and difficult concentration with allergies. Sensation of rawness in nose. Bland, watery discharge from eyes during cold or hay fever. Friction Injuries to heels from rubbing shoes. Phantom pains or neuralgia in amputation stumps. Worse in warm rooms and better in open air. Cat flu with streaming eyes and nose.